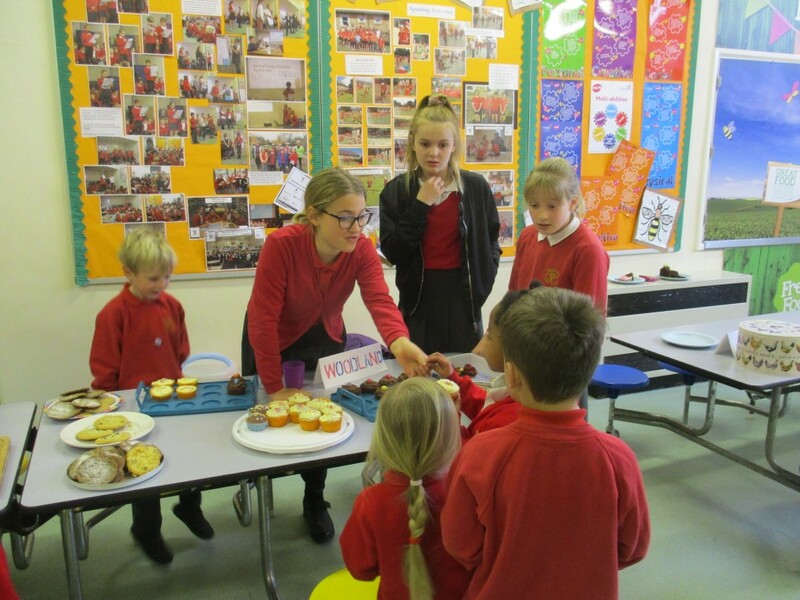 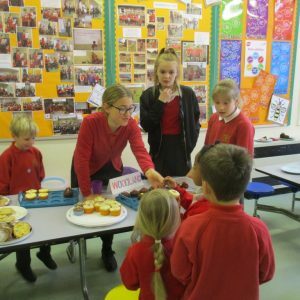 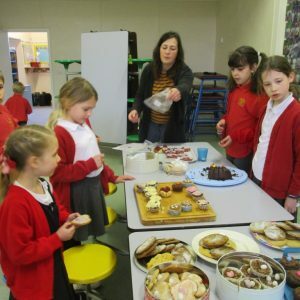 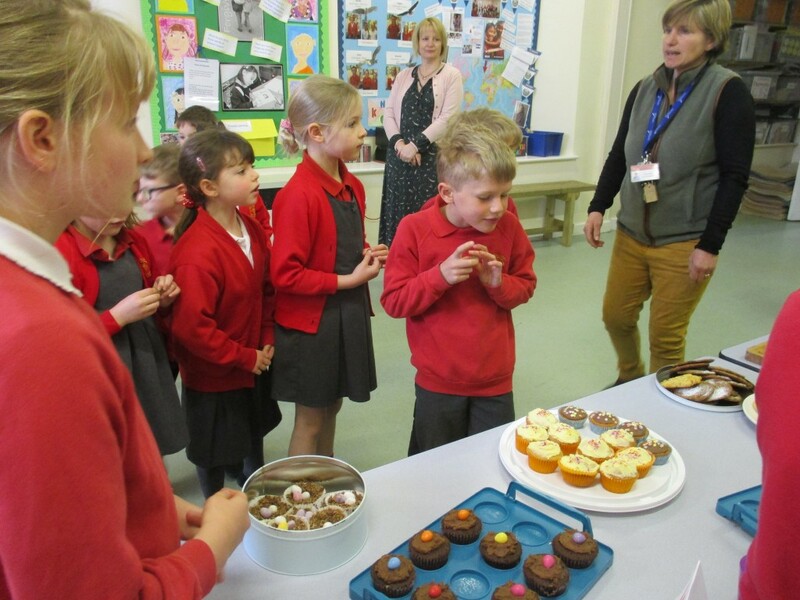 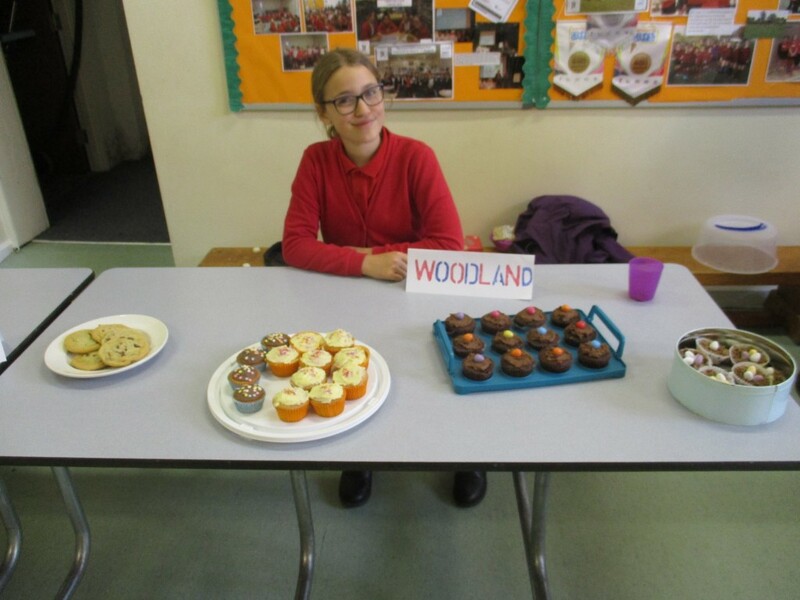 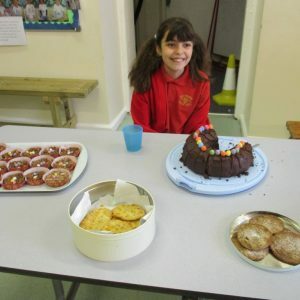 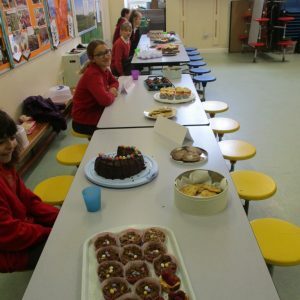 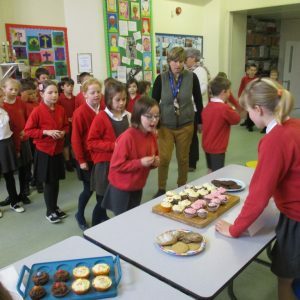 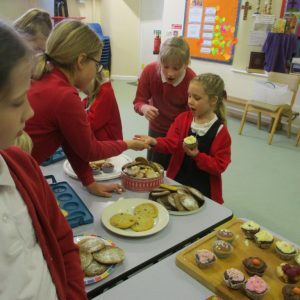 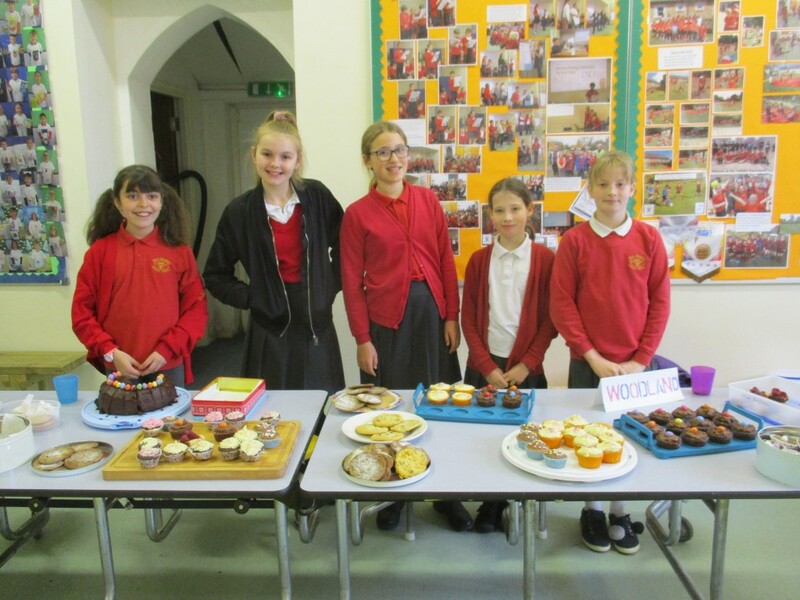 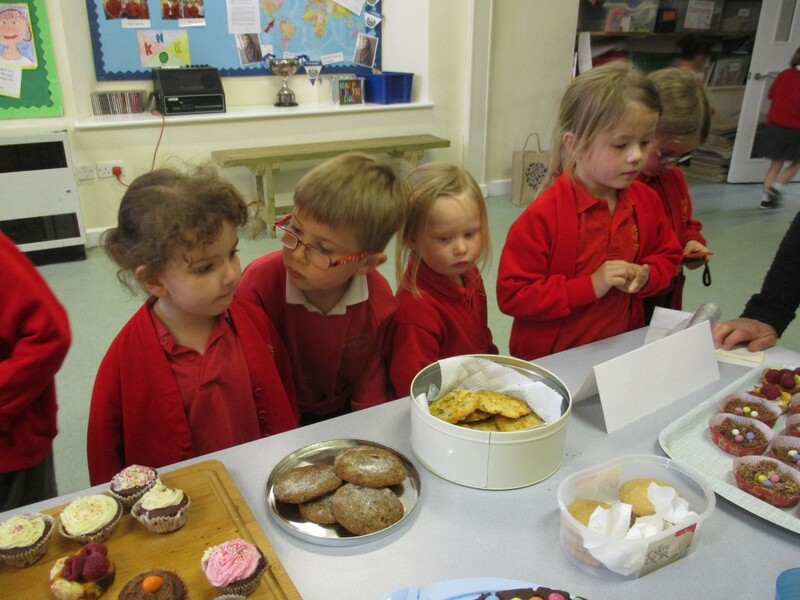 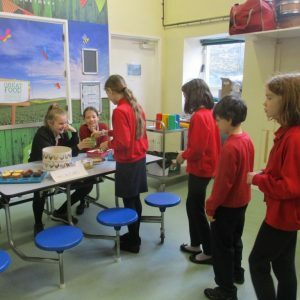 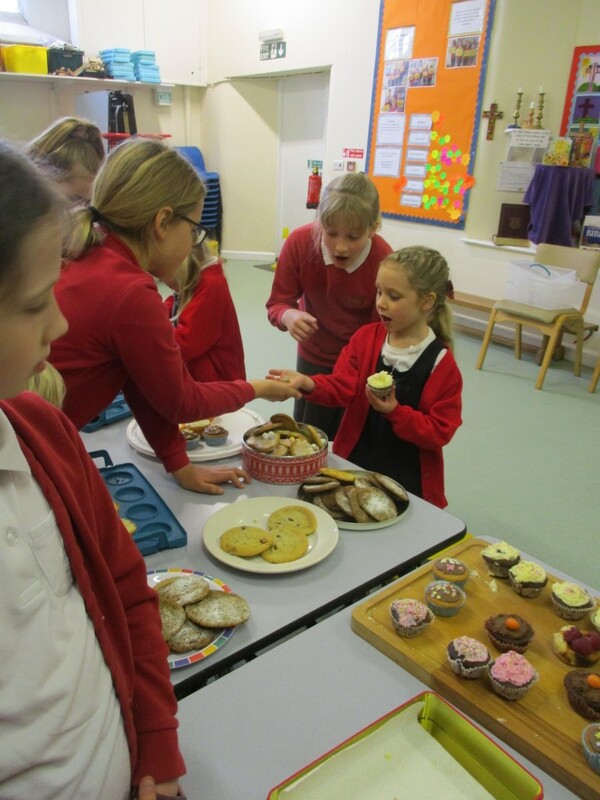 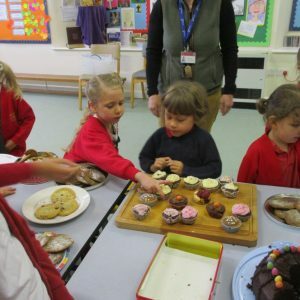 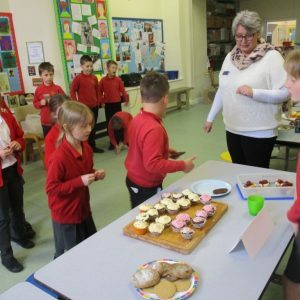 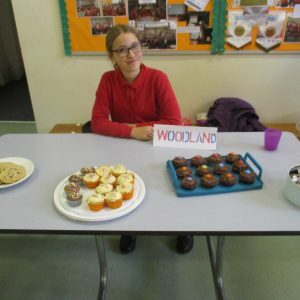 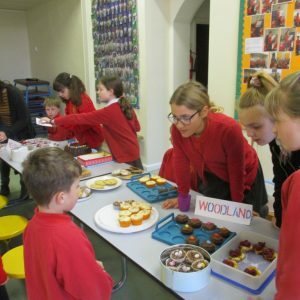 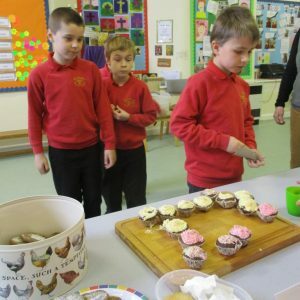 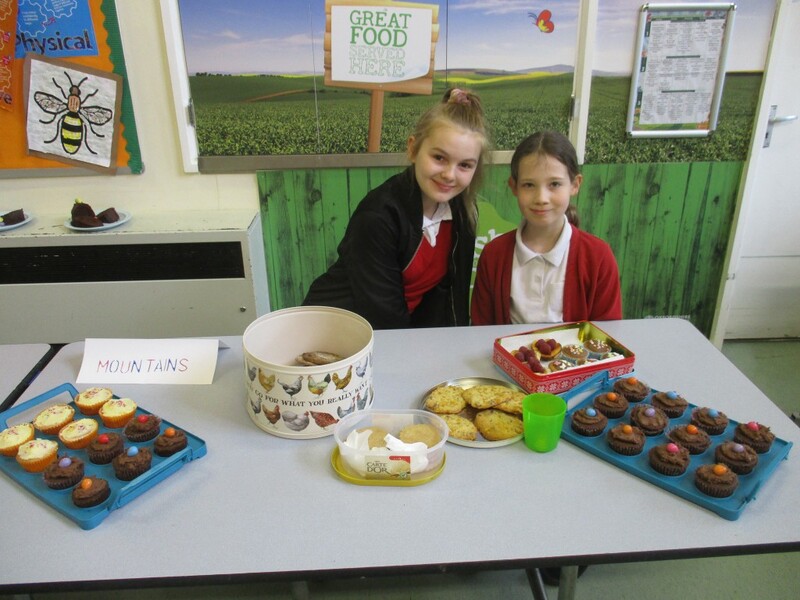 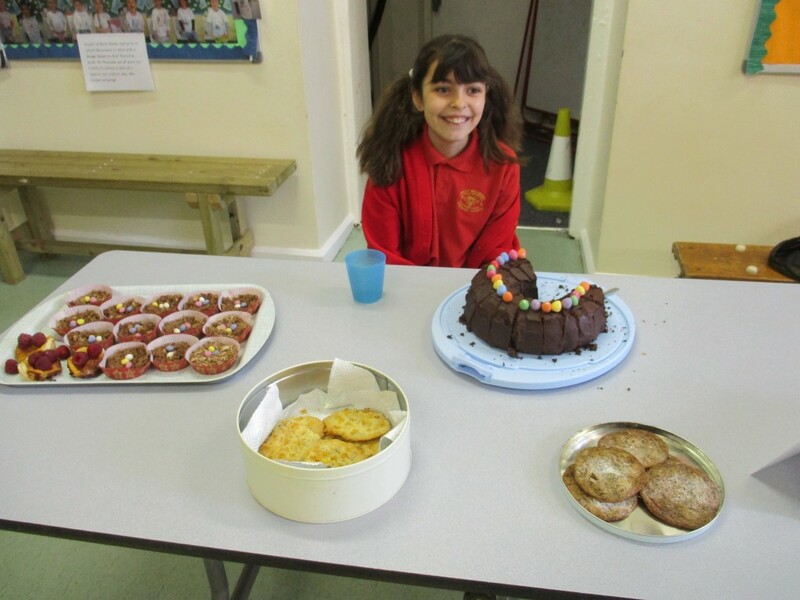 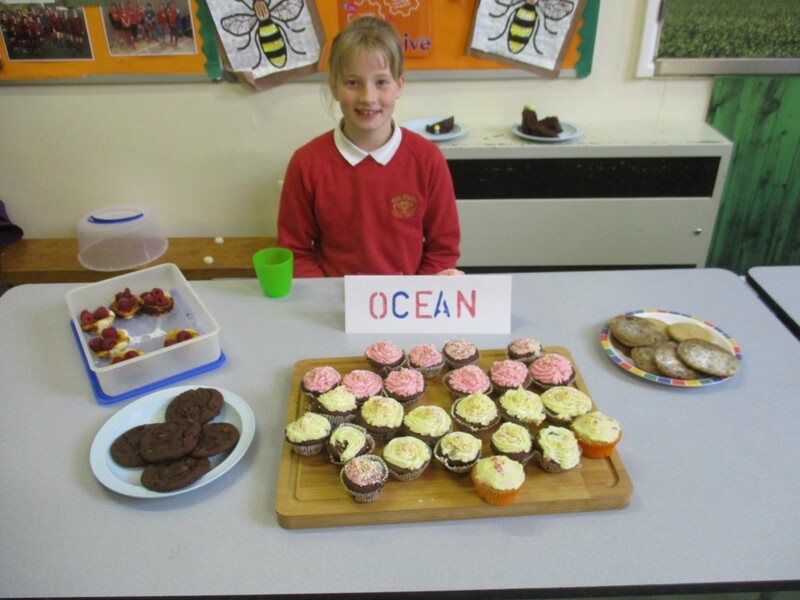 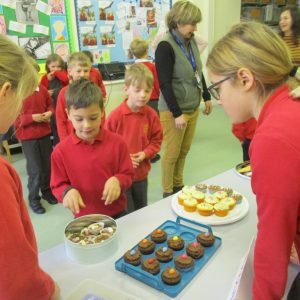 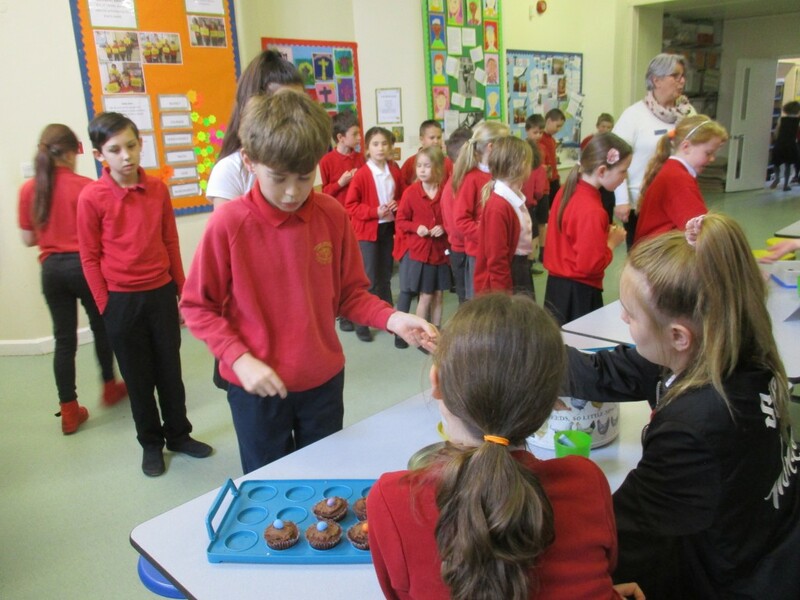 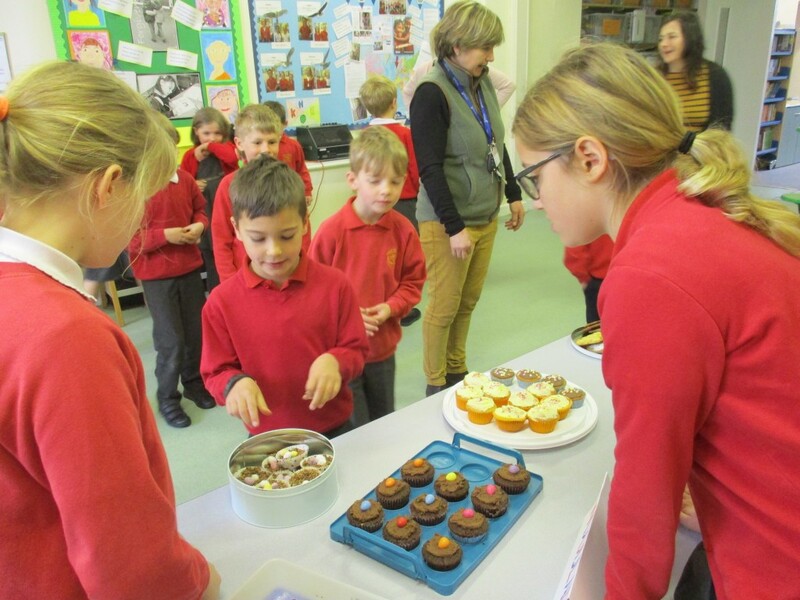 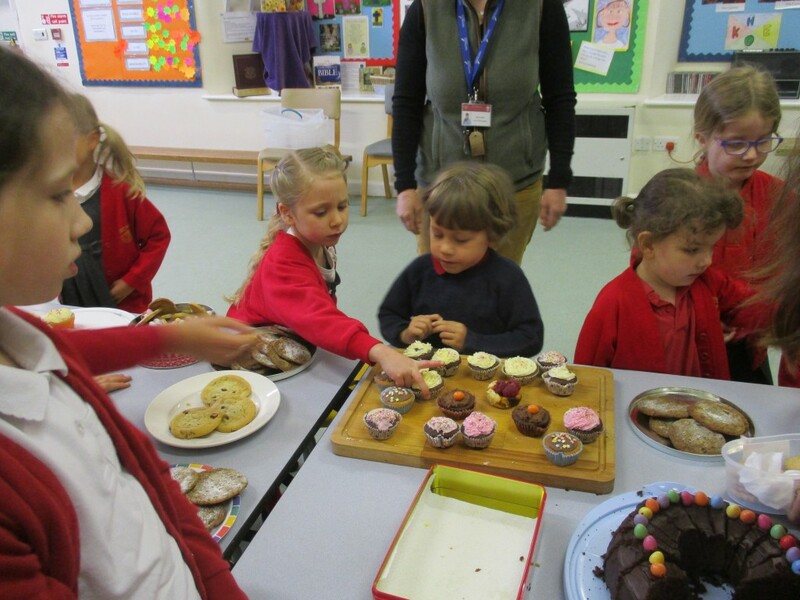 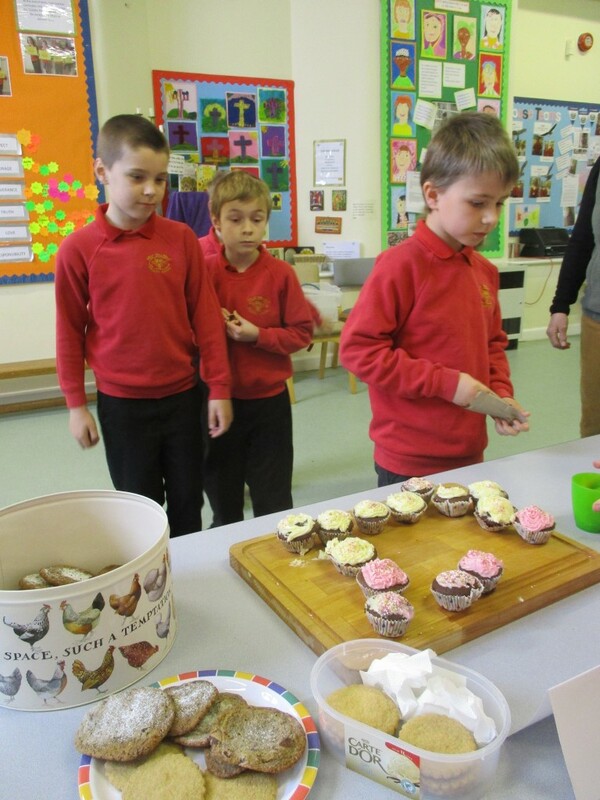 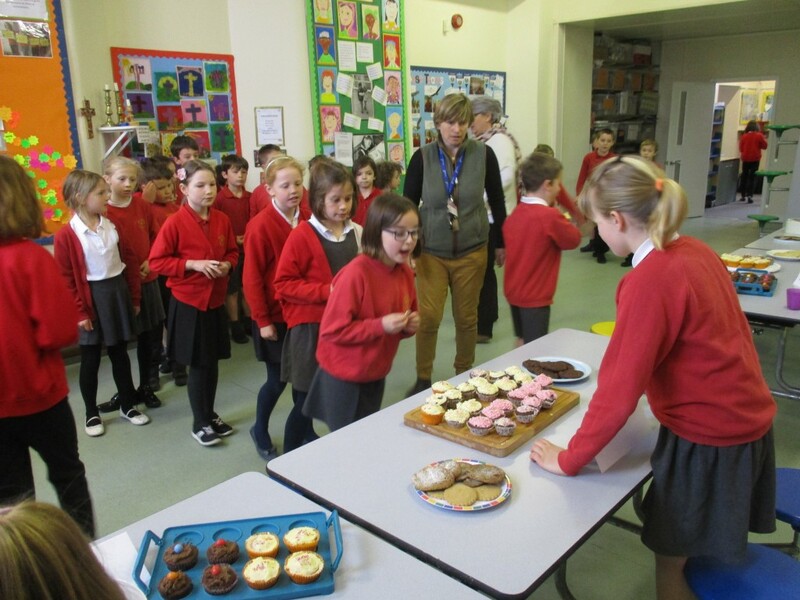 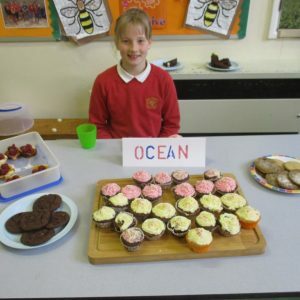 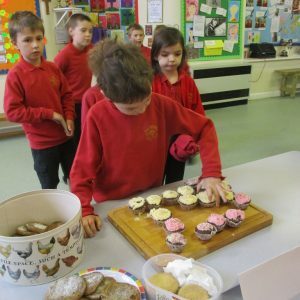 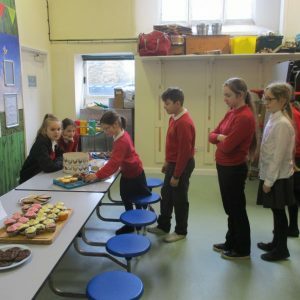 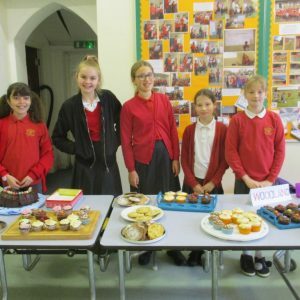 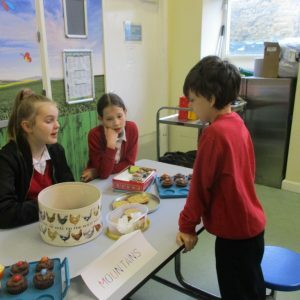 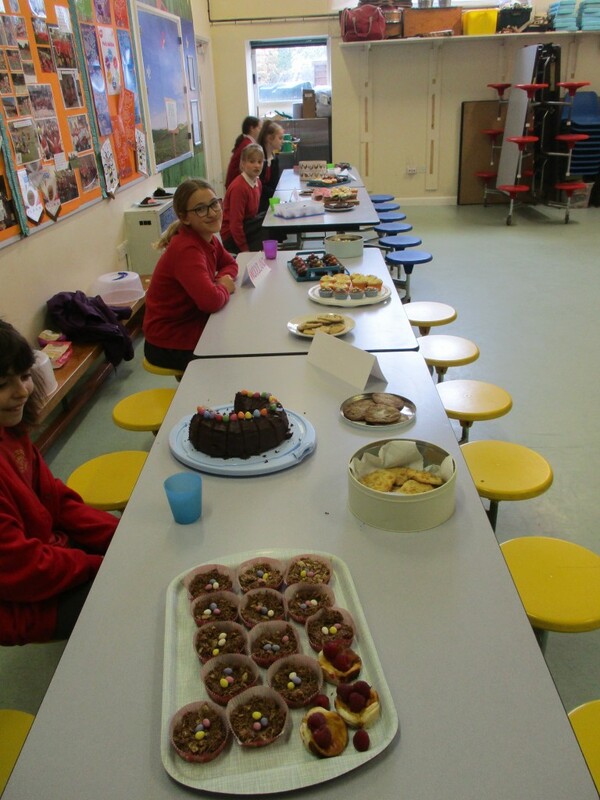 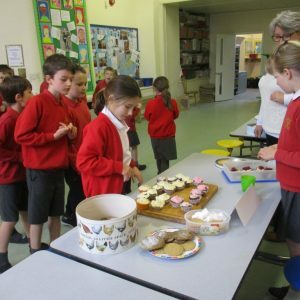 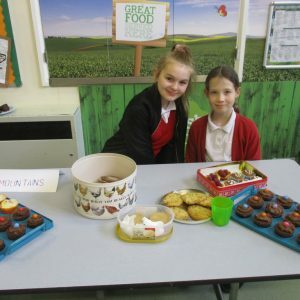 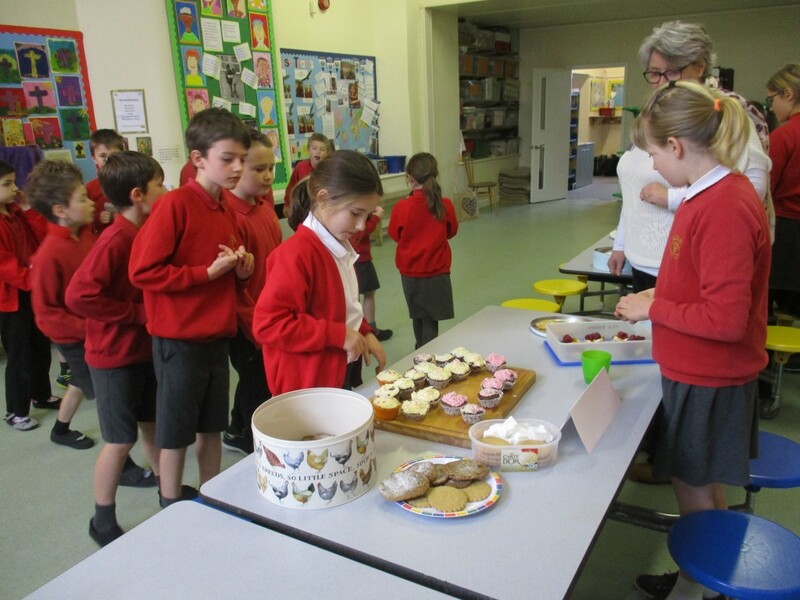 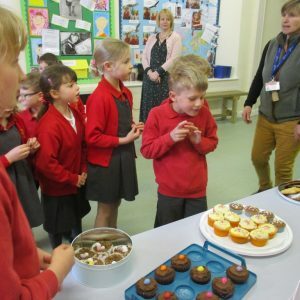 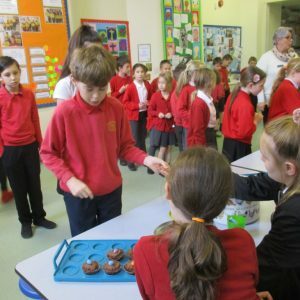 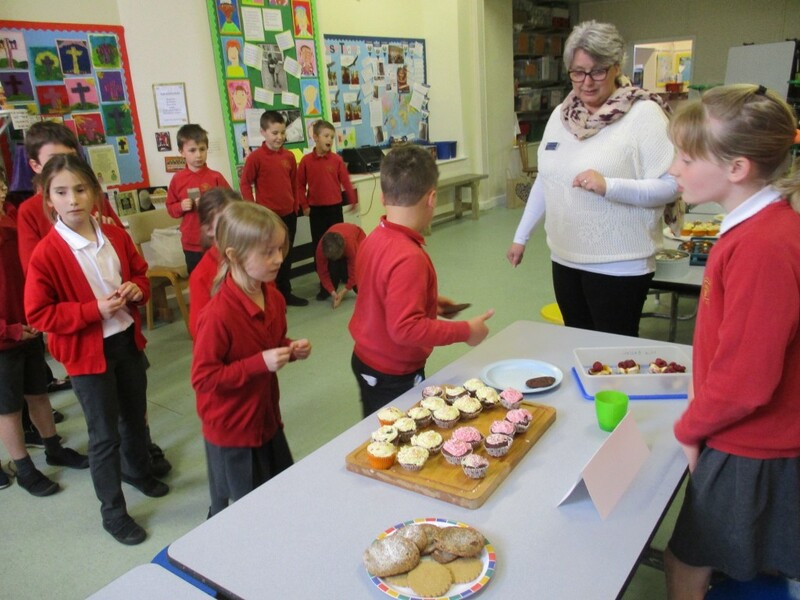 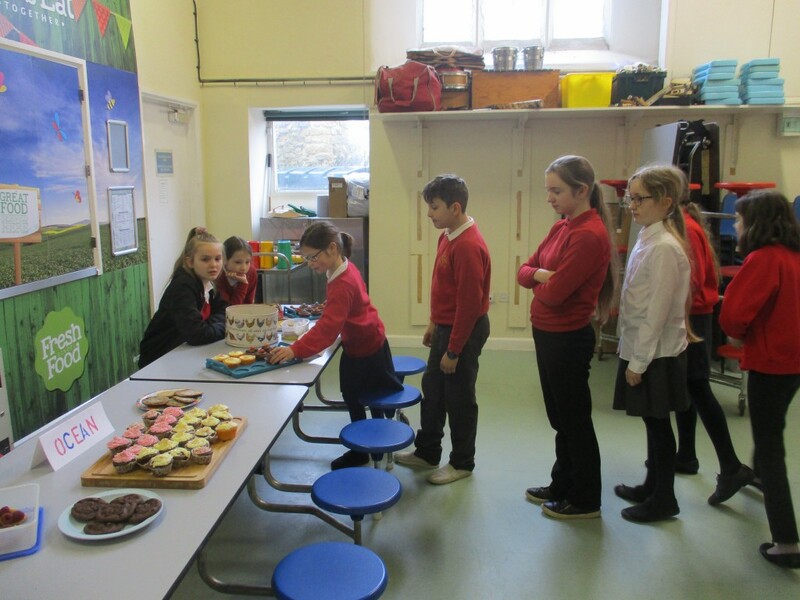 On Thursday 4th April, the School Council held a Charity Cake Sale to raise money towards the sponsorship of a child in El Salvador. 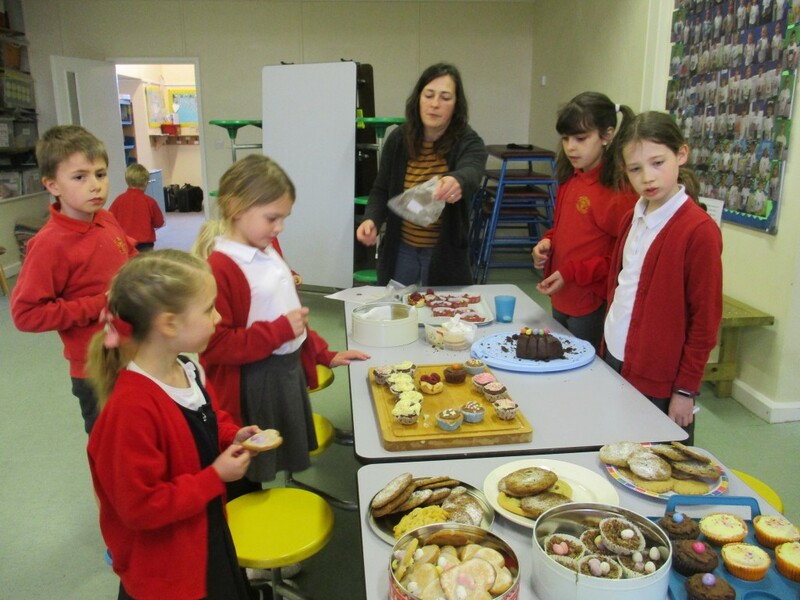 The cakes and biscuits were very kindly provided by some of our members of staff and some parents. 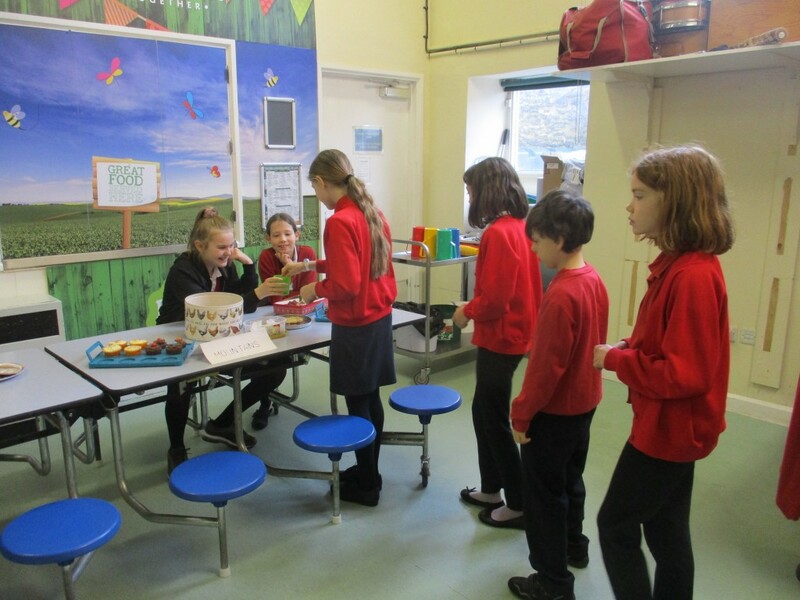 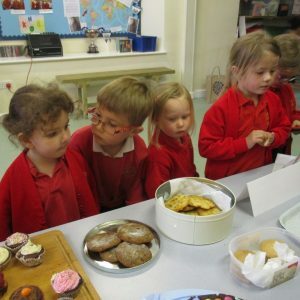 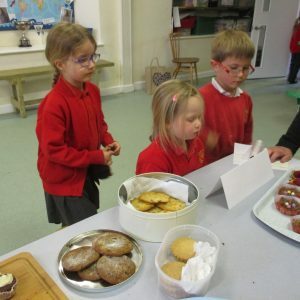 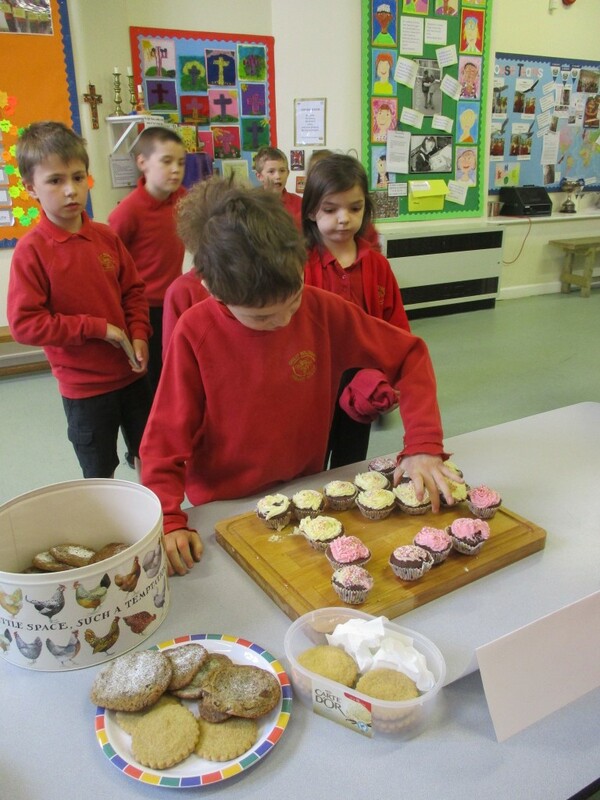 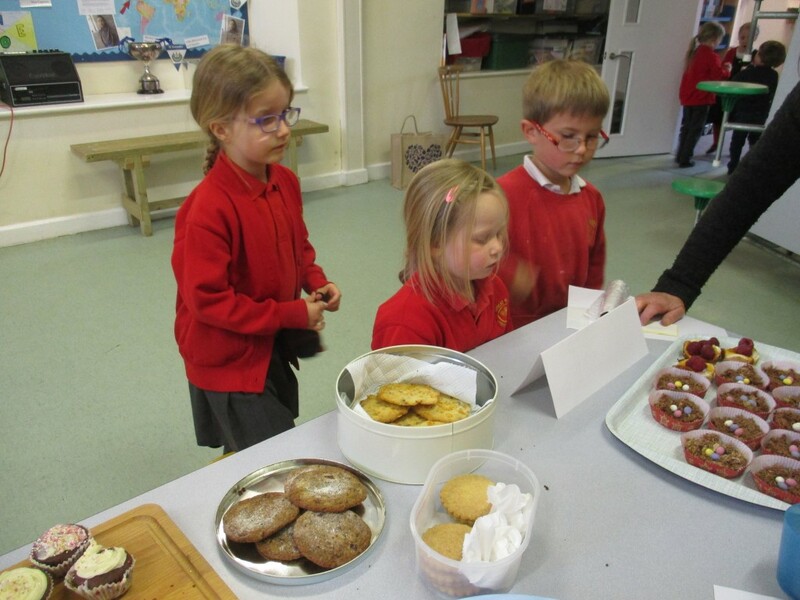 The School Council set up the sale in the school hall and then each class visited to buy some treats. 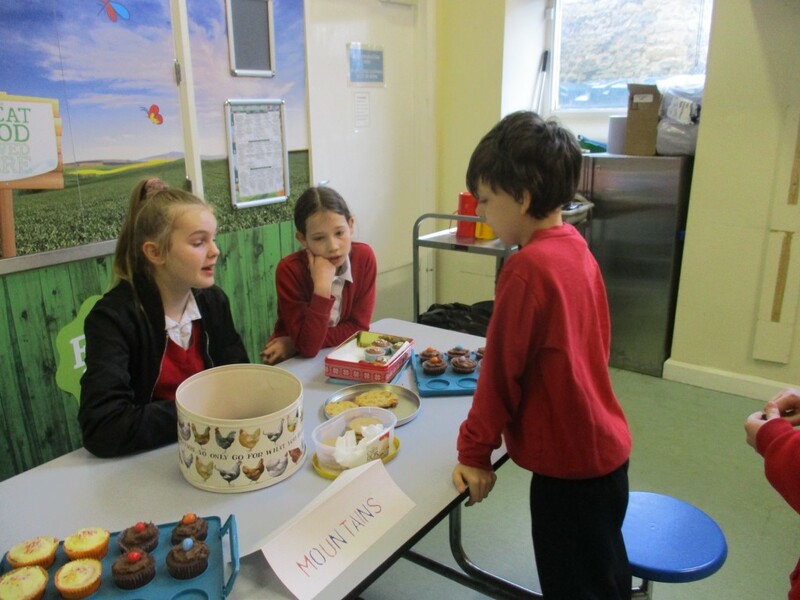 It was a lovely event and raised £111.00 which will provide support for Jostin to attend a local school and enjoy some childhood treats which are scarce in his home environment. 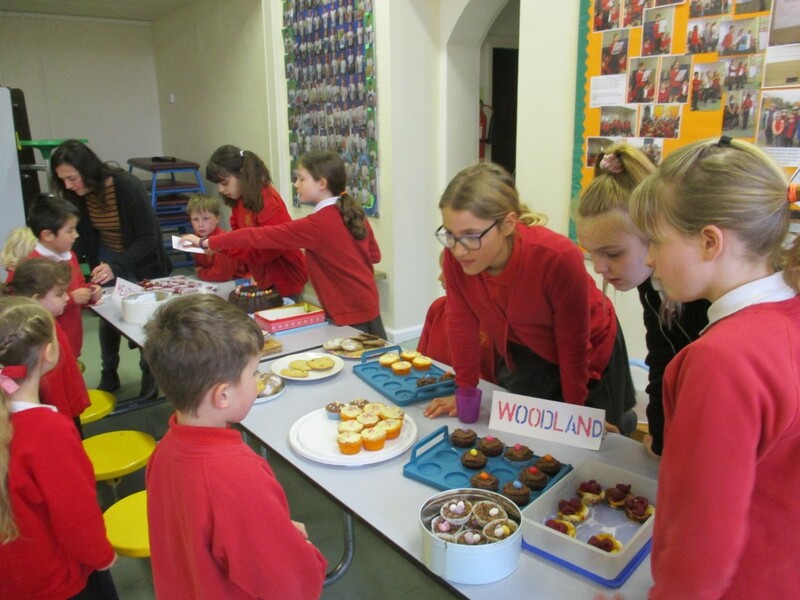 A huge thank you to all the bakers, the children who supported the sale and the School Council who did a great job of organising and running the event.